Phoenix, Arizona—The first lawsuit was filed today in Maricopa County Superior Court against JBS Tolleson Inc. on behalf of Dana Raab of Florence, Kentucky, who was diagnosed with Salmonella after consuming ground beef produced by the company. Ms. Raab is represented by Marler Clark, the food safety law firm, and O’Steen & Harrison, PLC, a top-rated Arizona law firm. On September 15, Ms. Raab sought emergency medical treatment and was admitted to the hospital for five days. At the hospital, she was diagnosed with severe dehydration, a blocked bile duct, and a stool culture tested positive for Salmonella Newport. She continues to recover from her Salmonella-related injuries. On October 4, the U.S. Department of Agriculture’s Food Safety and Inspection Service (FSIS), announced a recall of 6,912,875 pounds of JBS Tolleson raw beef products possibly contaminated with Salmonella Newport. To date, 57 people have been sickened with Salmonella Newport across 16 states. “Antibiotic-resistant Salmonella has been a growing concern in the US over the last decade,” said Bill Marler, managing partner at Marler Clark, in Seattle. “USDA/FSIS must consider calling it what it is—an adulterant—and banning products that are in fact contaminated with it,” added Marler. 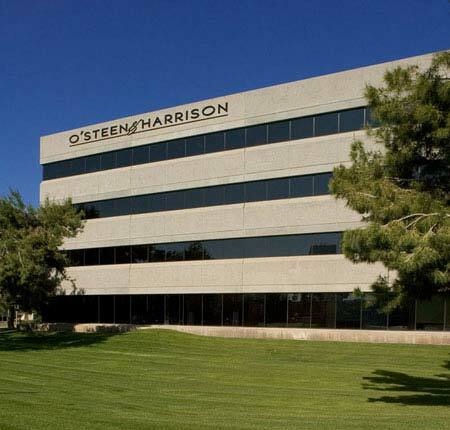 O’Steen & Harrison, PLC has protected the rights of injured persons since 1974. The firm concentrates on personal injury and consumer cases involving dangerous products. O’Steen & Harrison is av-rated (the highest rating) by the prestigious Martindale-Hubbell Law Directory. It also is recognized by U.S. News and World Report as one of the best law firms in America. If you or a family member became ill with a Salmonella infection, including Reactive Arthritis or Irritable bowel syndrome (IBS), after consuming food and you’re interested in pursuing a legal claim, contact us for a free case evaluation.